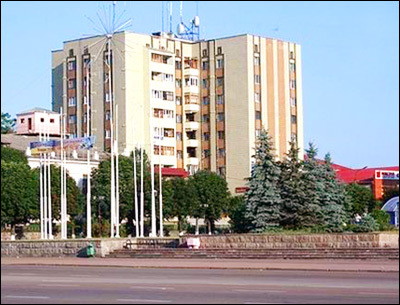 The city of Zhitomir oblast. 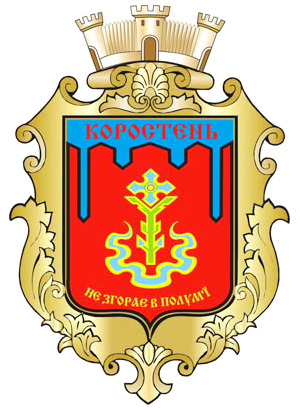 Korosten is a city located in Zhitomir region of Ukraine, on the banks of the Uzh River. 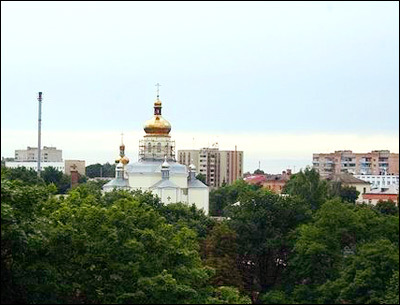 The name of the city is derived from ancient Slav language meaning “walls made of bark”. Area code - +380 4142; postal code - 11500. 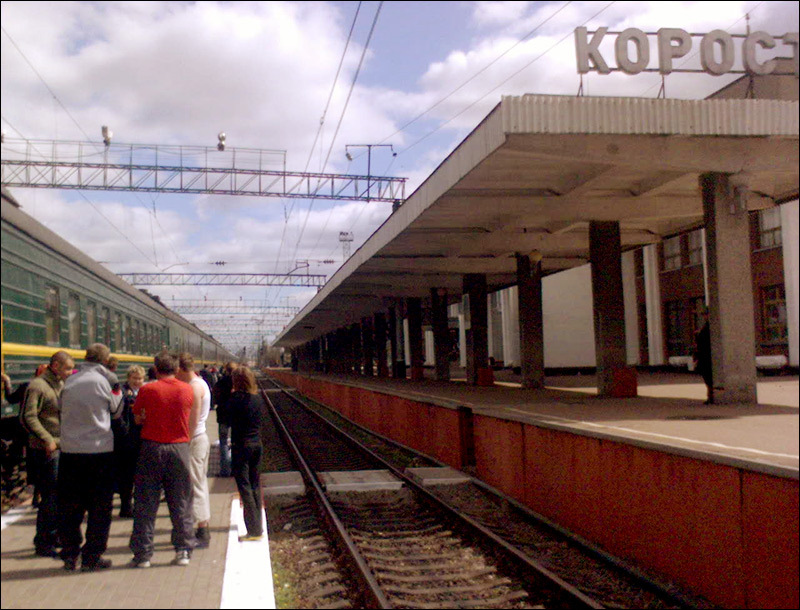 Local time in Korosten city is April 22, 5:43 am (+2 UTC). 16 May, 2013 / Unique military museum "Object "The Rock". 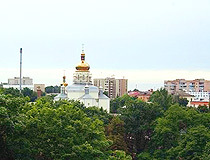 The town was founded in the 8th century. 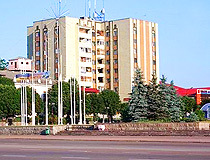 The original name of the settlement was Iskorosten (the city celebrated its 1300th birthday in 2005). 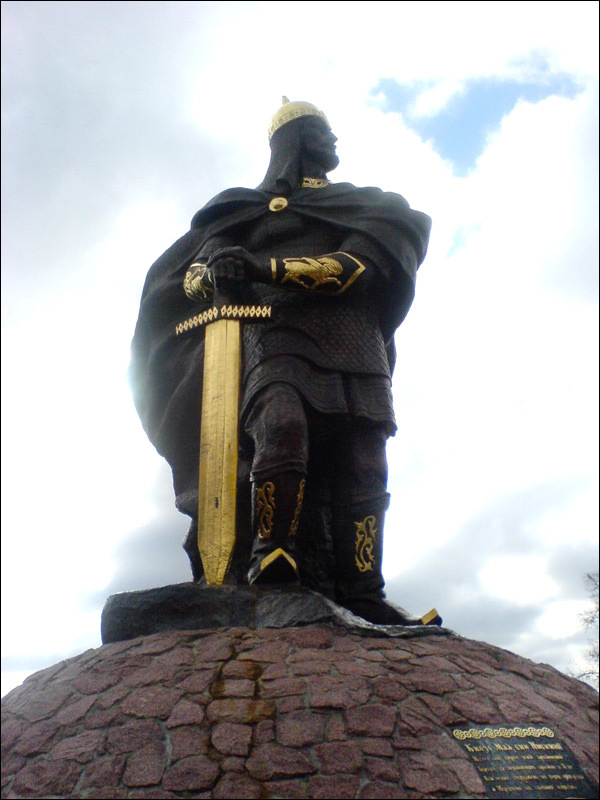 It was first time mentioned in 914 as the capital of Slav tribe Drevlyany. In 945, according to the legend, the people of the town refused to pay enormous contribution to the Kievan Rus state. They killed the Kievan Rus prince Igor who came to take it. 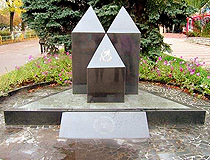 Prince Igor’s wife Olga decided to take vengeance on Drevlyany tribe and the settlement was burnt to the ground in 945. From that time, Korosten lands were the part of the Kievan Rus state. In 1240, it was destroyed by Mongol tribes. 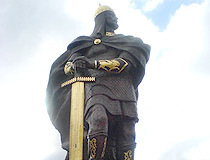 In 1370, it was captured by the Great Kingdom of Lithuania, later, it came under the control of Poland. In 1589, the settlement received the town status. 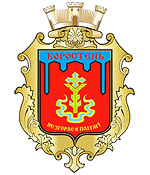 From 1795, Korosten was the part of the Russian Empire. The city was again totally destroyed during the World War II. And it was not the last disaster. 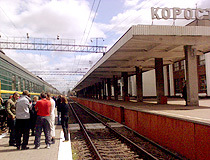 In 1986, the population of the city suffered from radioactive contamination after the explosion at Chernobyl Nuclear Power Plant. 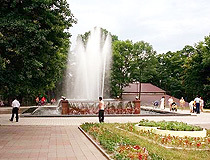 Swimming-pool of princess Olga is the main natural place of interest. It is located on the river Uzh in N.A.Ostrovsky park and has a number of beautiful granite rocks in a relatively shallow river. 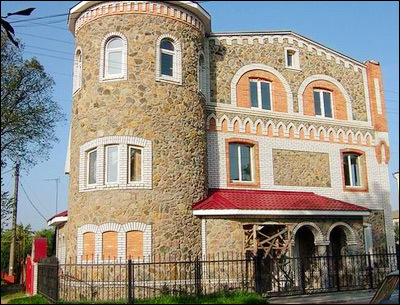 So called “Krasnaya gorka” is also a natural monument, there was an ancient settlement there. 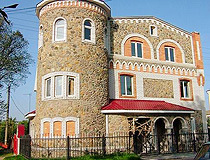 In the city, there is also a historical complex “Commander’s station “Skelya” (“Rock”). A military museum is open on its base, several military machines are exhibited there.